The Sinclair Oil & Refining Corporation was born to take on the giants. Harry Sinclair was soon the midcontinent's largest oil independent – but he was irked by the entrenched operators and their price policies. Sinclair decided to fight the giants on their own ground. He borrowed $20 million from New York bankers, and on May 1, 1916, assembled bits and pieces of depressed properties, five small but profitable refineries, and many untested production leases to establish the Sinclair Oil & Refining Corporation, headquartered in New York. Harry Sinclair was still three months shy of being 40 years old. He couldn’t have timed his new venture better: Europe was at war, and vehicles were converting from coal to oil fuel; Henry Ford had rolled out the $350 Model T; and overproduction of oil forced many independent producers to sell their interests at a fraction of their value. Sinclair's defiance of the established companies inspired many marginal operators to join him. In the brief space of a month, the fledgling corporation soared to a height occupied by only nine other American petroleum companies. Sinclair paid off its debts within a year, and quickly borrowed more for a huge new project. Harry Sinclair borrowed another $20 million for a new 673-mile, 8-inch-diameter pipeline across the head of the midcontinent, linking new refineries to be built in Kansas City and Chicago – battling the industry giants on their own ground. 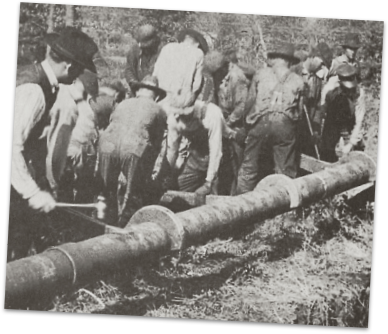 The pipeline was completed at the rate of a mile a day, becoming the second largest pipeline in the U.S., serving 90 percent of mid-America. 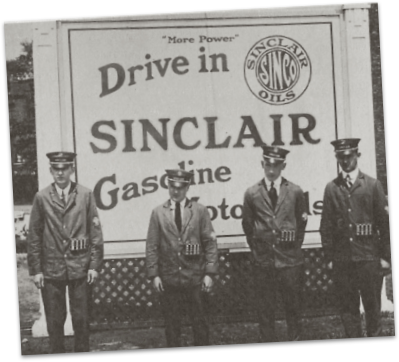 It made Sinclair the 10th largest oil company in America, and before the end of 1916, the Sinco trademark adorned service stations from Oklahoma to Iowa, from Colorado to New York. Throughout the midcontinent fields, others had always set the prices, but now confident in his strength, Harry Sinclair posted a price increase of 10 cents per barrel on Dec. 20, 1916. The pricing control was broken. Impressed, the United States government appointed Mr. Sinclair to the petroleum section of the World War I War Service Committee. The company's policy was to buy oil in glutted new fields, often as low as 10 cents a barrel, then sell it when prices rose. The company would also race to buy up leases from speculators as soon as they were discovered to be profitable, then develop the fields rapidly. These methods recovered all Mr. Sinclair’s purchase money in any field in two years, and he told his bankers, after that, "everything is gravy." "Probably no other company in all the history of oil has grown as rapidly in all the branches of the business as the Sinclair Oil & Refining Corporation has since it was organized less than two years ago." Midwestern salesmen called Sinclair Oil a "country boy operation." The bankers, less romantic, described it as shoestring financing. Harry Sinclair started with no organization, no technological skills and little administrative education. Yet thanks to his talent for acquiring great prospects and great people – including refining genius W. H. Isom and sagacious director Joseph M. Cudahy – Sinclair Oil & Refining Corporation increased its assets by 40 percent to $70 million in its first 14 months. 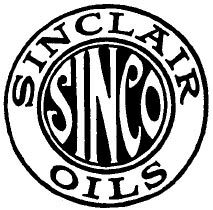 In 1919, Mr. Sinclair restructured Sinclair Oil and Refining Corp. and Sinclair Gulf Corp. into Sinclair Consolidated Oil Corp., with capital assets of more than $178 million – a truly integrated structure that encompassed every process of the industry, from crude oil production to marketing, both at home and abroad. 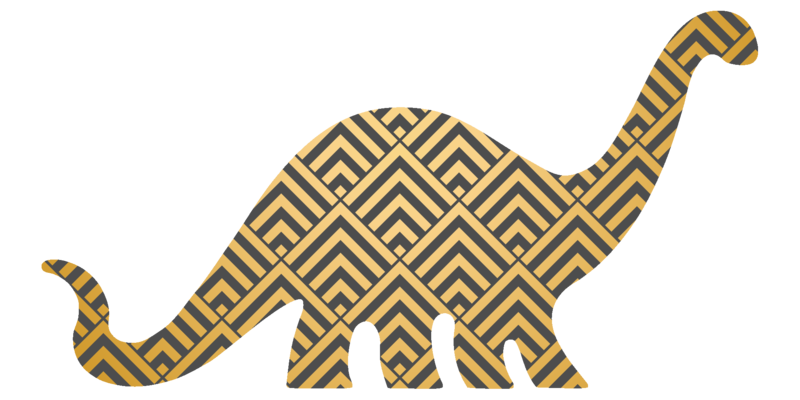 The Sinclair domain was now four times the size of the original company. 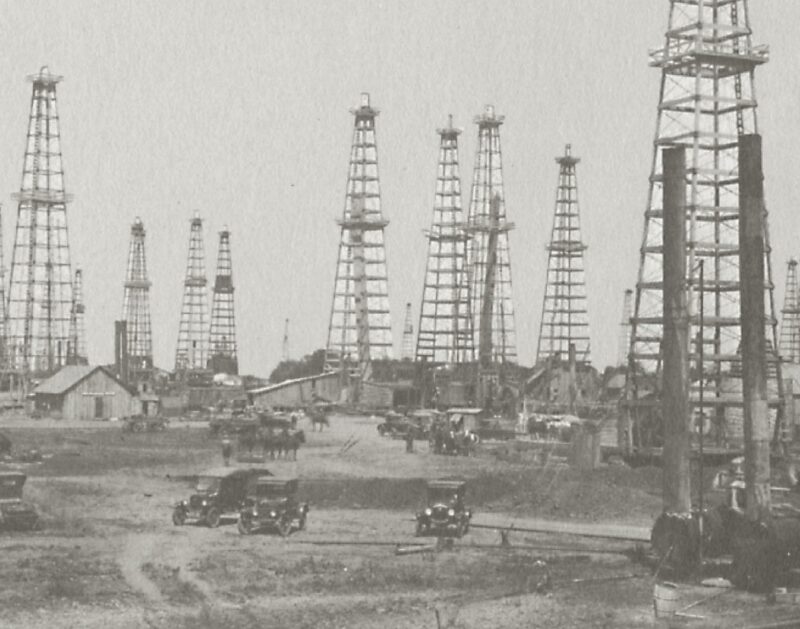 The young company’s success seemed guaranteed when one of its wildcat rigs penetrated a rich new oil basin in Garber Field.